Welcome! This website tells your everything about Augusto Boal! 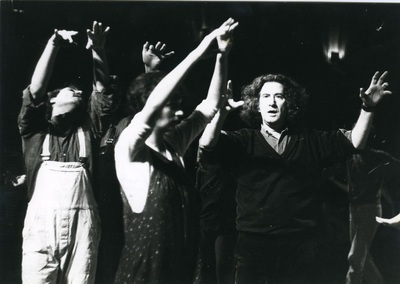 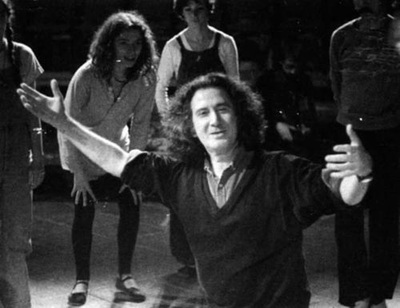 Click here to find out more about Augusto Boal. 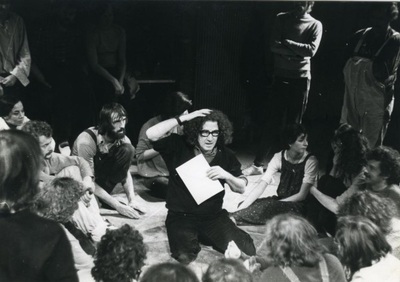 Click here to find out more about the Theatre of the Oppressed.